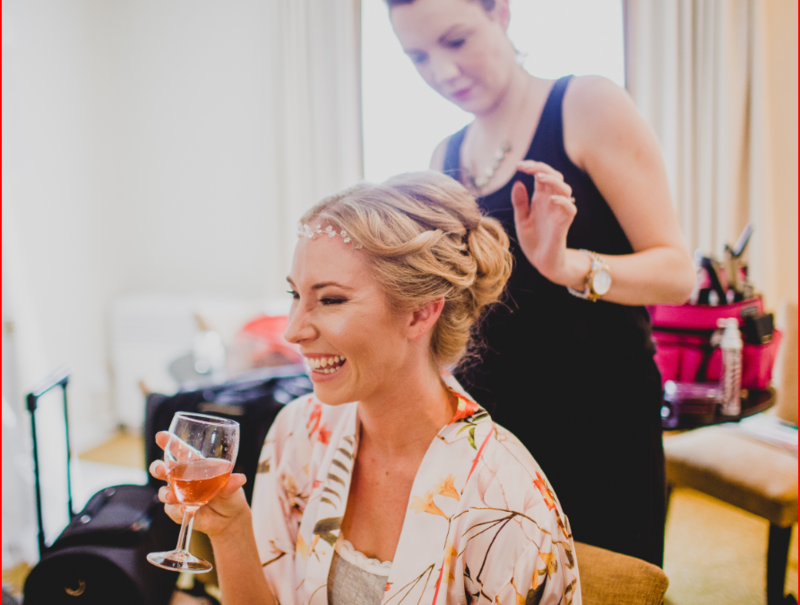 TWIA – Hair Stylist nomination! It must be my lucky month! Very excited to announce that I have received yet another nomination – this time for The Wedding Industry Awards Hair Stylist category! Not only have I made regional finalist which I am beyond delighted about but more importantly these awards are voted for by my brides so it means even more knowing that I managed to get there because of them! Thank you to everyone of you that took the time to vote for me and get me to the finals! It means so much to know that you’ve appreciated my services and enjoyed having me with you on the big day as much as I’ve enjoyed being there! I’ll be sure to let you know how I get on, but in the mean time If you’re thinking about booking for your big day then have a read of some of the kind words a few of my previous brides had to say on my testimonials page. I’m currently booking for 2018 and 2019 so get in touch if you’re after a personalised quote – dates are filling fast!